Hamburger commonly known as burger or beefburger is a sandwich which consists of cooked patties of ground meat commonly beef and is placed inside sliced bun or bread roll. Patties are grilled, pan fried or flame broiled. Usually it is served with lettuce, cheese, bacon, tomato, pickles, onion or chiles and condiments such as mayonnaise, mustard, relish, ketchup and special sauce. 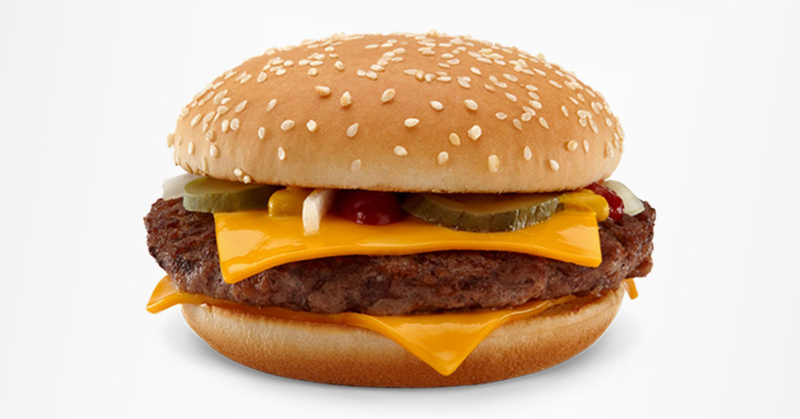 The hamburger which is topped with cheese is known as cheeseburger. Hamburger is a meat product which consists of 2.2 to 2.4% salt and 50% of daily recommended amount of sodium in serving size of 100 grams. In spite having high content of sodium, hamburgers are consumed widely and play a vital nutritional impact on diet. Hamburgers could be found in diners, fast food restaurants and high end restaurants. An origin of hamburger is not known but patty and sandwich are brought by German immigrants to United States in 19th century. The origin of hamburger is unclear but there are many claims. In 1758, Hannah Glasse included a recipe in the popular book “The Art of Cookery made Plain and Easy” as Hamburgh sausage which is served roasted with toasted bread under it. Similar type of snack was favored by name Rundstuck warm in 1869 or earlier and consumed by emigrants on their way to America. Hamburg steak is served between two pieces of bread on Hamburg America Line which operated in 1847. The Chicago Daily Turbine on July 58, 1896 made highly specific claim concerning a hamburger sandwich in an article about Sandwich car. Iron delivers oxygen to tissues, cells and organs. 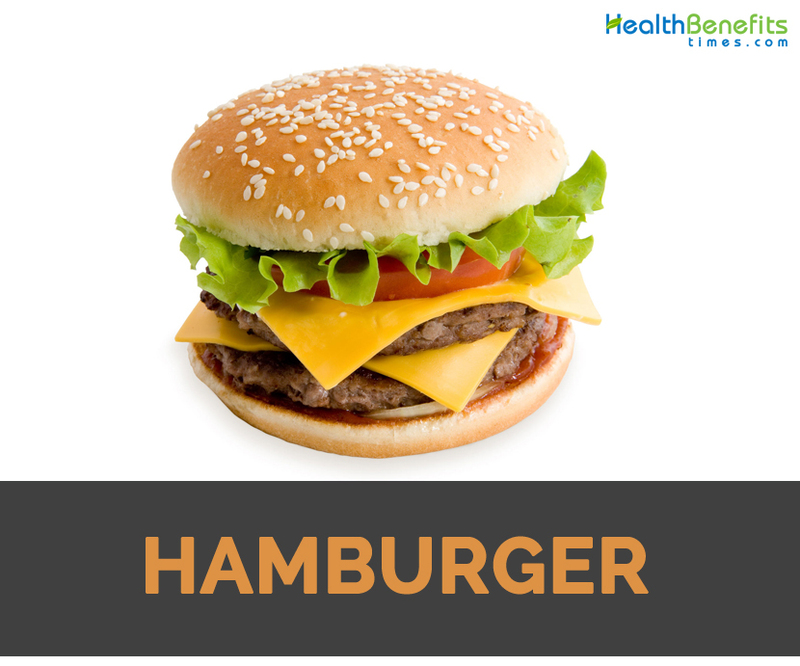 Hamburger consists of red meats considered to be the best source of heme iron that could be found in animal based foods, highly bioavailable and easier to utilize for the body. The body absorbs 35 percent of heme iron from meat and 2 to 20 percent of nonheme iron from plant foods. Women require 18 milligrams of iron per day and an adult requires eight milligrams. Pregnant women should consume upto 27 milligrams and breastfeeding mother requires nine milligrams. Vitamin B12 is required for producing new red blood cells. Without sufficient B-12, red blood cells form abnormal shapes that lower delivery of oxygen throughout body. Adults require 2.4 micrograms of B12 each day. Pregnant women require 2.6 micrograms per day and for breastfeeding mothers it increases to 2.8 micrograms. 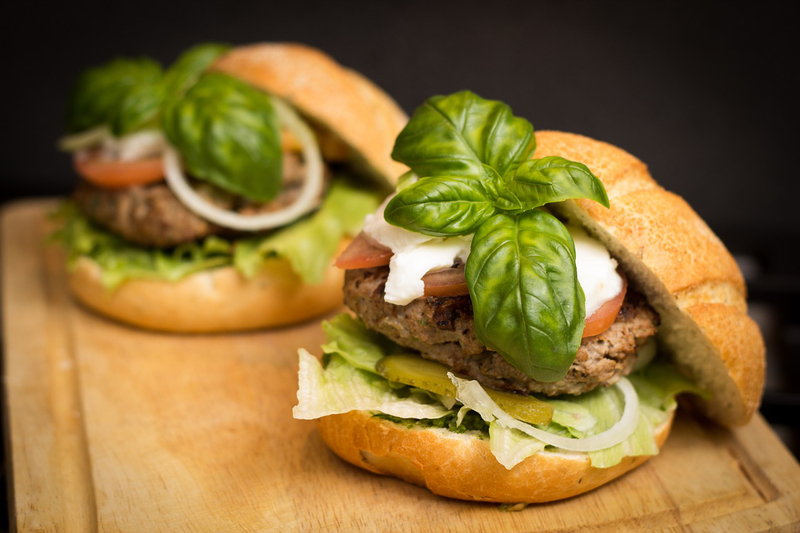 Hamburger is packed with protein but one should select lean varieties such as 90 percent lean to avoid consumption of too much calories and fat. Protein assist structure of cells, acts as backup source of energy and build lean muscle mass. 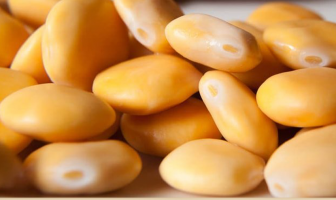 The diet composes of 10 to 35 percent protein. The serving size of four ounce of cooked hamburger meat offers more than 30 grams of protein. It may contain harmful bacteria causing food borne illness such as Escherichia coli. If it is not cooked or handled properly, it causes food poisoning when consumed. The high content of calories in Hamburger promotes gaining weight and get obese. 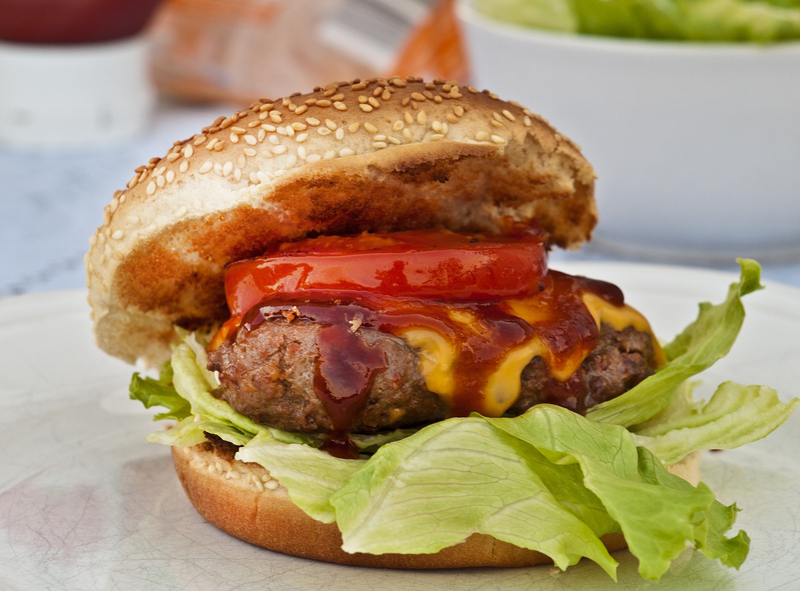 Hamburger also contains high amount of saturated fat and cholesterol which is associated with cardiovascular problems. The consumption of fast food is associated with diabetes caused by overweight and poor lifestyle. Fast foods and junk foods contain synthetic additives such as thickeners, preservatives and emulsifiers which are the contributors to promote stress level. Stress promotes the production of energy in form of metabolic fuels causing liver to secrete more bad cholesterol. Hamburgers are also known as Liberty Sandwich. American soldiers introduced this name during WWI as they wanted to avoid German name. An average American consumes 30 pounds of hamburger per year. White Castle (in Wichita, Kansas) was the first restaurant to serve burger. Previous ArticleIs Cane syrup bad for you? Calories in 1 sandwich (95 g) 251 Kcal. Calories 251 Kcal. Calories from Fat 86.31 Kcal. Calories 19 Kcal. Calories from Fat 0.72 Kcal.